Blurring the boundaries between real and virtual, Jemma’s work explores the spatial and emotional possibilities of light and image in performative environments. 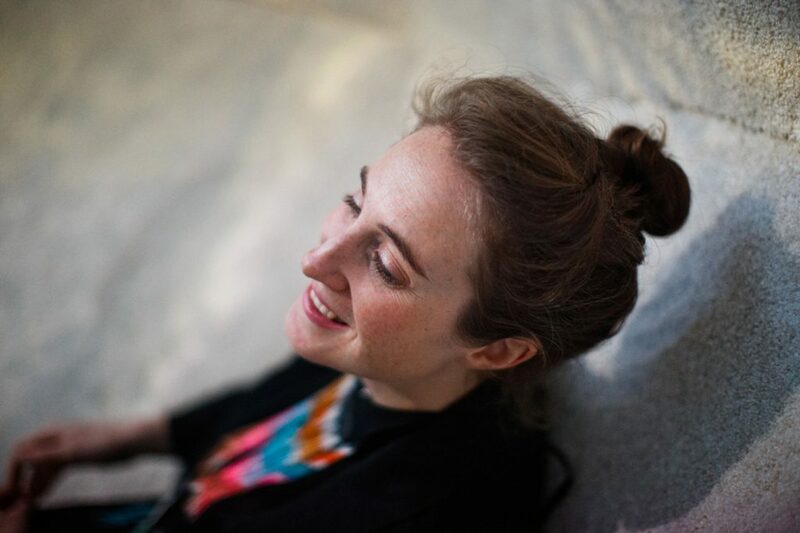 Hailing from New Zealand where she completed her Fine Arts degree, Jemma has made a unique path, weaving between the electronic music and visual arts scenes. Spanning audio-visual performance, installation and bespoke visual and sculptural design, her work shows a strong sensitivity for combining light, sound and structure. Inspired by naturally occurring patterns, and imbued with a sense of science fiction otherworldliness, Jemma’s work uses recurring symbols to interrogate the fragile boundary between Utopia and Dystopia. In her carefully crafted performances crystalline structures and abstract textural landscapes fluctuate ambiguously in scale between the micro and macro, responding intuitively with sound and environment. In Berlin Jemma is a curator for Scope Sessions artist talks and works as a member of Lacuna Lab. Jemma’s recent collaborations include the Nonagon AV show with musician Paula Temple, video mapping installation ‘Sound Affects’ at Sonos Studio LA with PATTERNS Architects and the permanent installation ‘Ephemeral Geometry’ at Les Dominicains (FR). Jemma Woolmore has showcased her work in festivals, clubs and arts institutions internationally. Including: Mapping festival (CH), MIRA (ES), Node festival (DE), Convergence festival (UK), Sonos Studio (USA), Krake Festival (DE) and Mutek Mexico. Always ready for meaningful collaboration. Berlin based and happy to travel. Jemma Woolmore © Copyright 2018. All Rights Reserved.